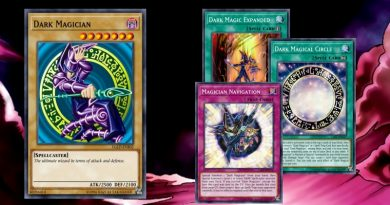 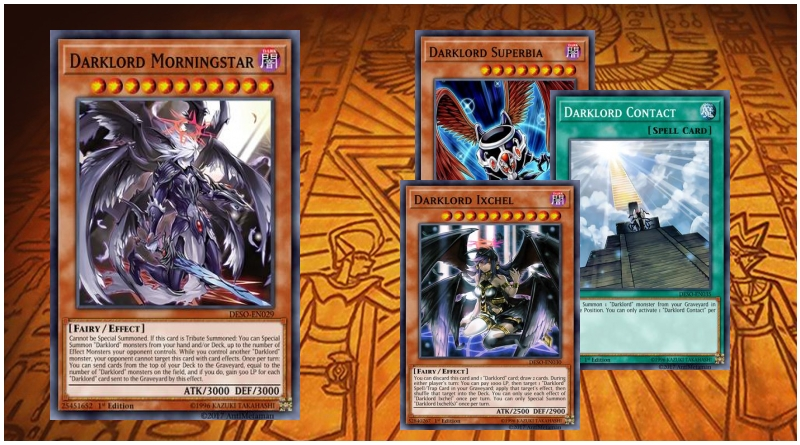 This deck is focused to normal summon Darklord Morningstar as fast as possible. 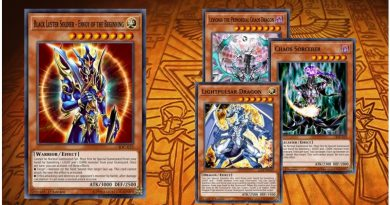 If you cant, you lock your opponent playstyle with Archlord Kristya or Number 38: Hope Harbringer Dragon Titanic Galaxy and more trap cards that no need to target your opponent for abusing them ! 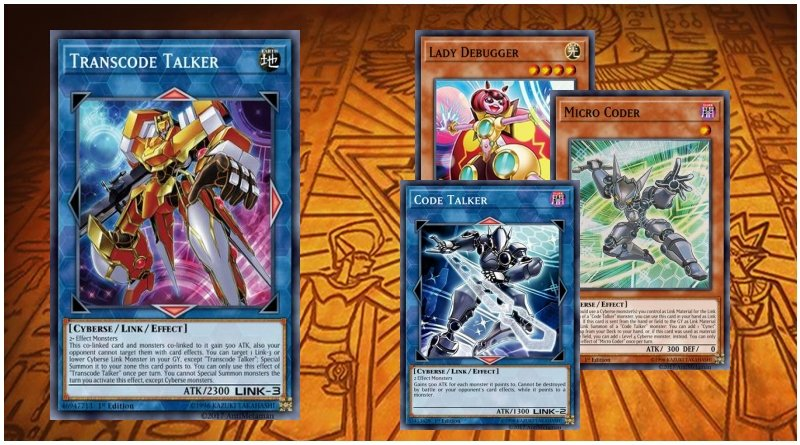 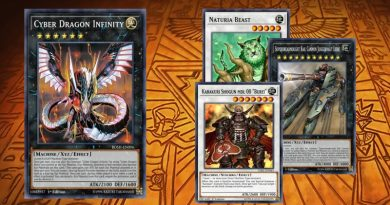 A pure Cyberse deck showcasing the strength of the Code Talker monsters and the occasional Cyberse Dragons.